Facing a problem regarding choosing which mirror to install? Don’t fret, as we’re here to guide you through what you need to know about getting a mirror installed in your space. Picking the right mirror seems to be a rather easy task, but there are many things one should first consider before buying a mirror such as where you want to have it installed. 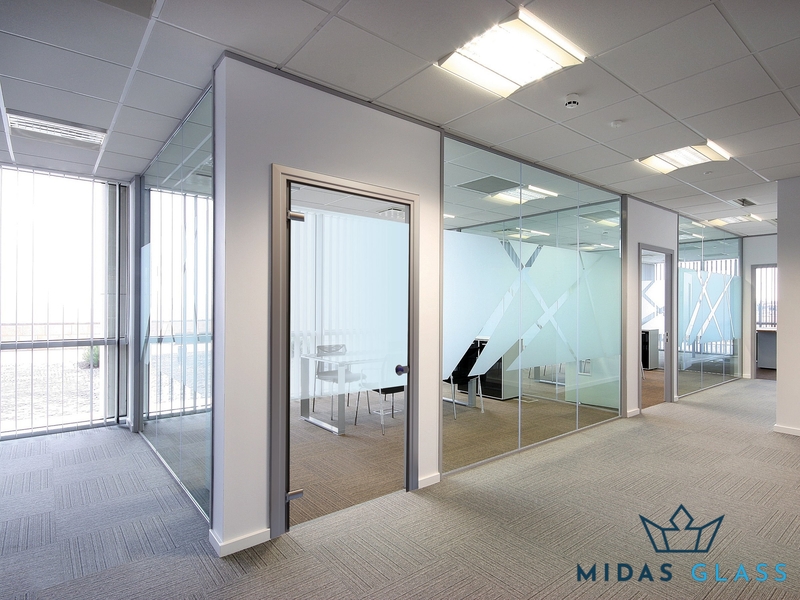 At Midas Glass Contractor Singapore, we specialise in a variety of glass installation services including high-quality mirror products. Over the past few years, we have gained the trust and satisfaction of our clients through our range of successful projects. 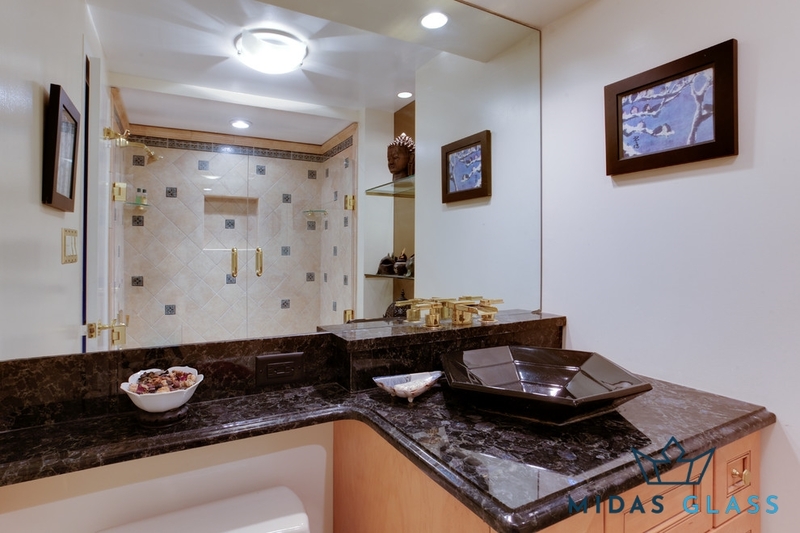 Our team of professionals have several years of experience in the books and are well-equipped with the necessary skills and knowledge to get your mirror installed flawlessly. Wall mirrors in Singapore seem to have attracted plenty of people from homeowners to business owners who want to add a bit of a classier vibe to their homes and offices. A traditional bathroom mirror is also often installed along with a full-length wall mirror that can be found in most living rooms or dining areas. These types are mostly installed with eyelet hooks for more stability. Choose from a variety of shapes and styles, and if you don’t seem to be satisfied with your options, just give contact us and our team of experts will be more than happy to assist you. We have seen people buy mirrors from shops and consider installing it by themselves, but this choice often leads to unsafe installations that will just cost you more money for repairs. If you happen to have already bought materials, just give us a call and we’ll schedule you an appointment with our team of experienced installers in no time! 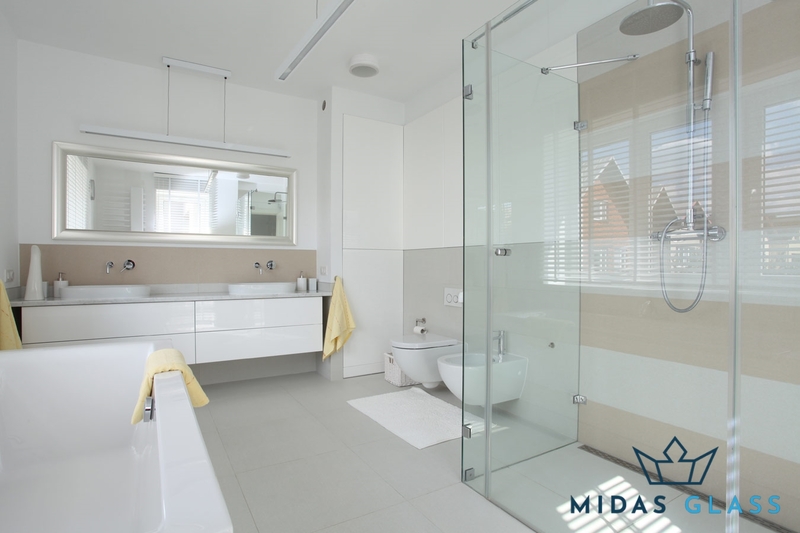 As one of the most reliable mirror contractors in Singapore, Midas Glass offers a wide range of glass installation services, including mirror installation, at affordable direct contractor pricing. Browse our portfolio to take a peek at our past and successful glass installation projects. Need to contact us for any enquiries? 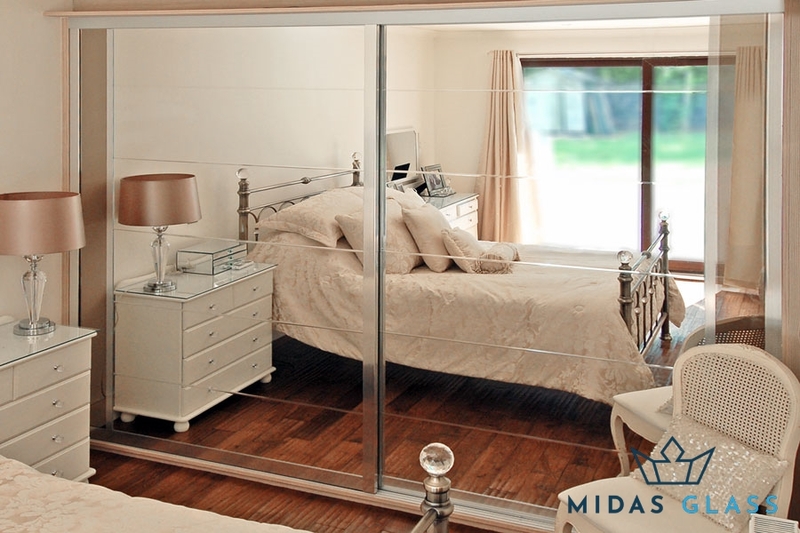 Call us now at +65 6653 2666, send us a message on WhatsApp at +65 8779 7796, or hit us with an email at enquiry@midasglass.com.